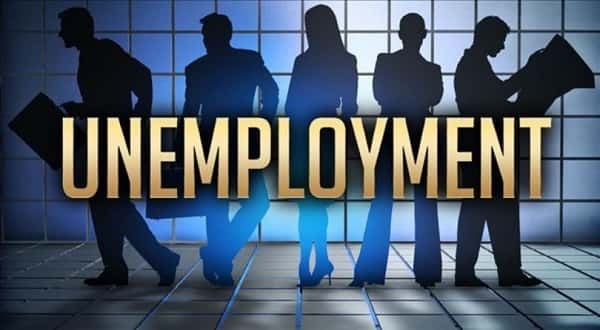 The unemployment rate for counties in the Twin Lakes Area remained pretty steady in October when compared to September according to numbers released by the Arkansas Department of Workforce Services and the Missouri Department of Economic Development. Baxter County's unemployment rate for October stood at 3.7 percent, unchanged from September. There are 602 unemployed persons out of a workforce of 16,331 people. Marion County's unemployment rate was also unchanged in October at 3.9 percent. Marion County has 253 unemployed out of a workforce of 6,513. In Fulton County, the unemployment rate rose from 3.4 to 3.5 percent in October. There are 166 unemployed out of a workforce of 4,708. Izard County's unemployment rate had a big decline from 4.8 to 4.3 percent. There are 203 unemployed from a workforce of 4,772. The unemployment rate in Ozark County went up from 4.1 to 4.4 percent. One hundred fifty three people are unemployed out of a workforce of 3,464. Boone County saw its unemployment rate rise from 3.0 to 3.2 percent. With a workforce of 15,832, there are 499 unemployed. In Searcy County, the rate stayed the same at 3.9 percent. There are 112 unemployed from a workforce of 2,852. Stone County had a slight drop from 4.1 to 4.0 percent as 190 are unemployed out of a workforce of 4,801. The state of Arkansas' unemployment rate for October was 3.5 percent, unchanged from September. Missouri's rate went from 3.2 to 3.1 percent.